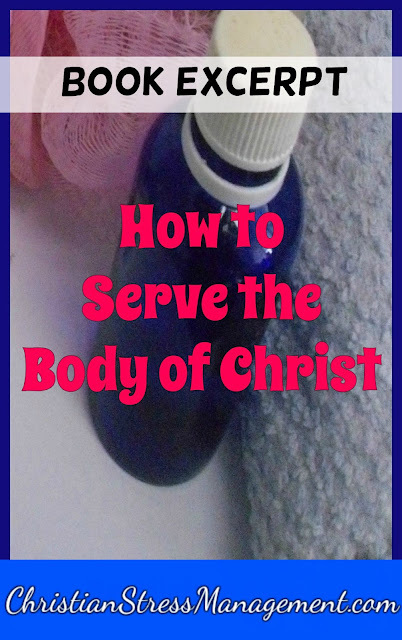 Bible Study Lessons from the Woman with the Alabaster Flask is a book excerpt from How to Serve the Body of Christ. The Woman with the Alabaster Flask saw that Simon the Pharisee who had invited Jesus into his home had neglected the customary duty of washing His feet. She, therefore, went straight ahead and filled that need by washing, wiping, kissing and anointing the feet of Jesus. Therefore if you are looking for a way to serve the Body of Christ today, look for something that the Christians around you need and fill that need regardless of whether it is visiting the sick in hospital, feeding the hungry or cleaning your Church after service. 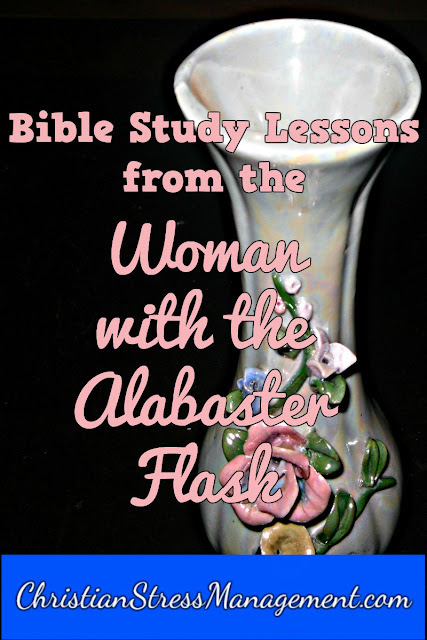 The Woman with the Alabaster Jar did not hold back from filling that need of washing the feet of Jesus because she did not have water or towels. She improvised and used her tears as the cleansing water and her hair as the drying towel to fill the need. Therefore, do not step back from filling the need you have identified because you do not have the money to buy the “right tools” to get the job done. Begin using the knowledge, skills, and resources you have however unconventional they may be, as long as you are not breaking any laws. For example you can begin by hosting a Bible study even if your home is small and cramped. You can also offer to host and manage your Church's website. Therefore, understand that there will always be critics who will condemn your actions. Their criticism may be motivated by greed, as it may have been in this woman’s situation since the price of her perfume was emphasized. Your critics may also want to tarnish your ministry’s reputation like in this case for they decribed her acts of service as wasteful and inconsiderate to the poor. This blog post has been shared at some of these Christian Link Up Parties. 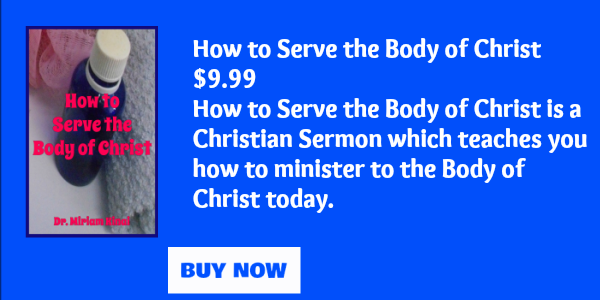 To learn all the lessons read How to Serve the Body of Christ. I love the practical points you made from this beautiful Bible passage. I love this! You've given such practical and doable ideas! Thanks so much for sharing it at Booknificent Thursday on Mommynificent.com! You are welcome Tina and thank you for your encouragement.